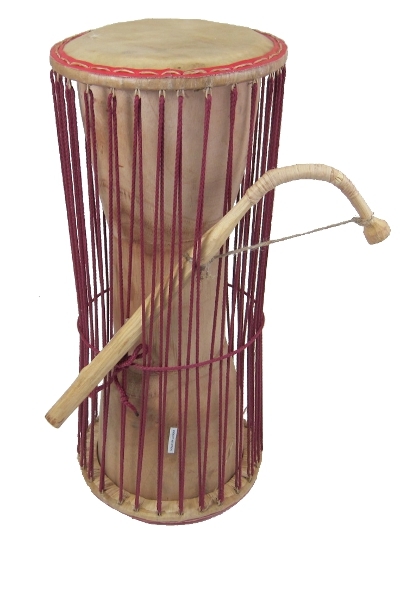 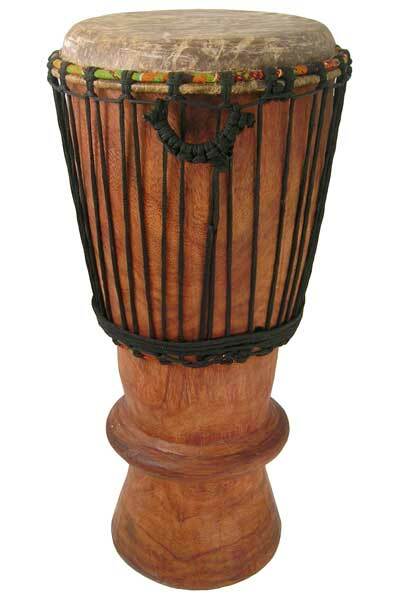 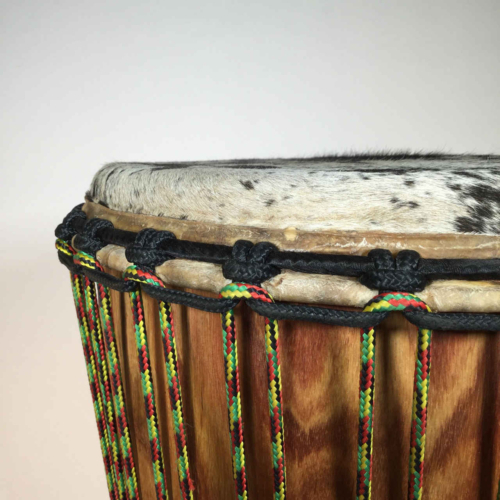 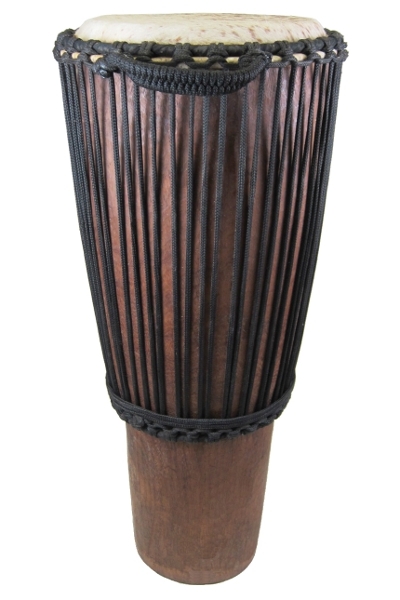 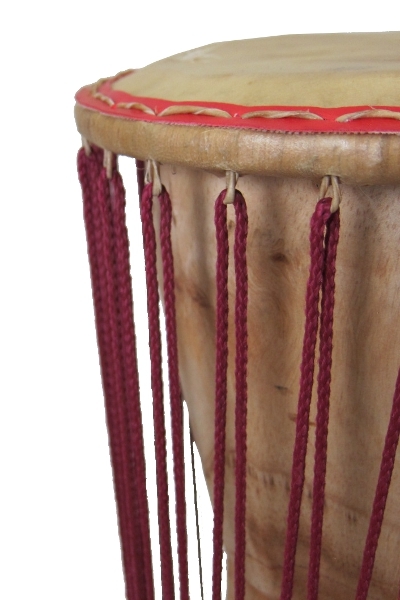 The Classic Dondo Talking Drum from Africa Heartwood Project is hand-carved in Ghana from solid wood, headed with natural sheep skin, and laced with durable nylon rope. 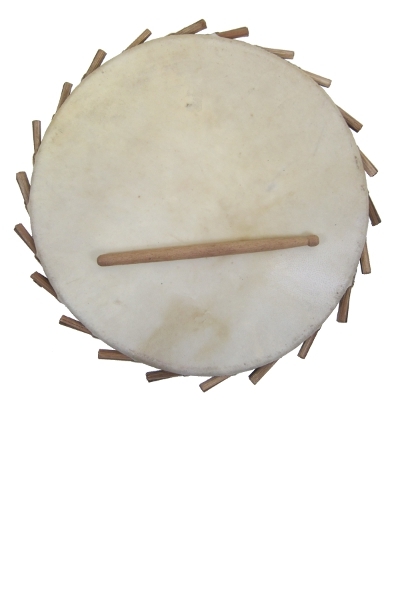 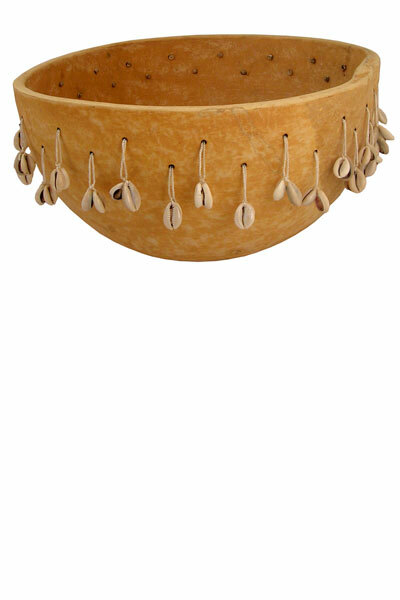 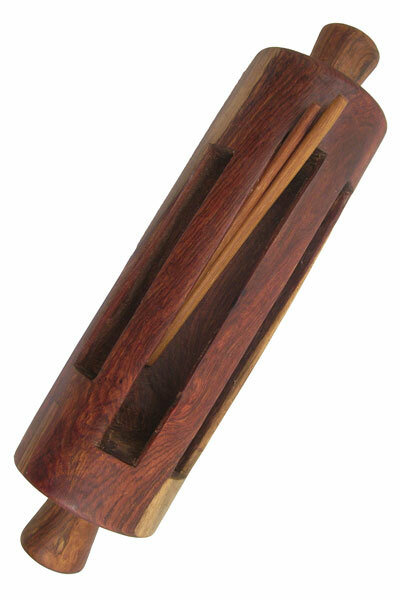 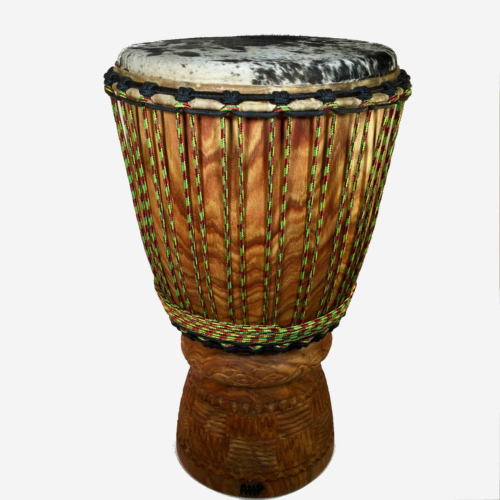 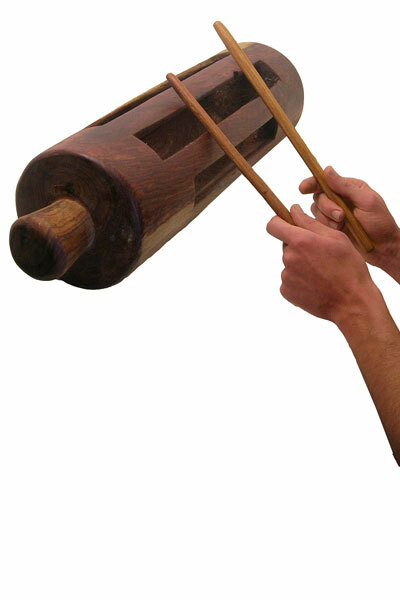 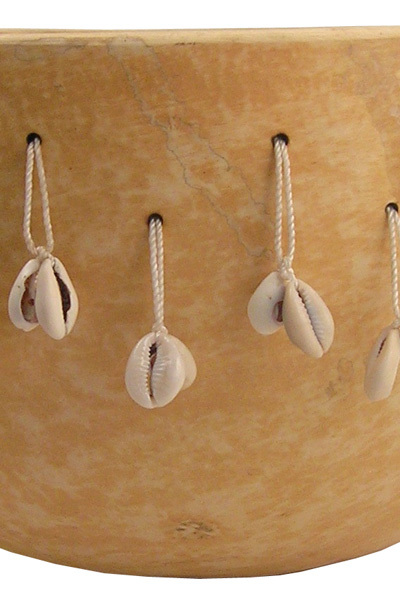 As a quality intermediate level traditional instrument, the Classic Dondo produces a wide range of sounds and is built to last even in classrooms and for performances. 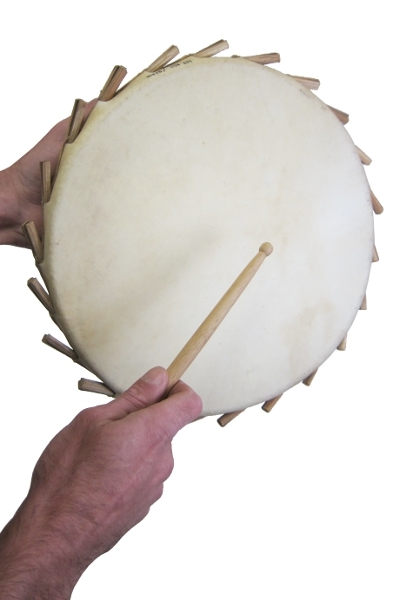 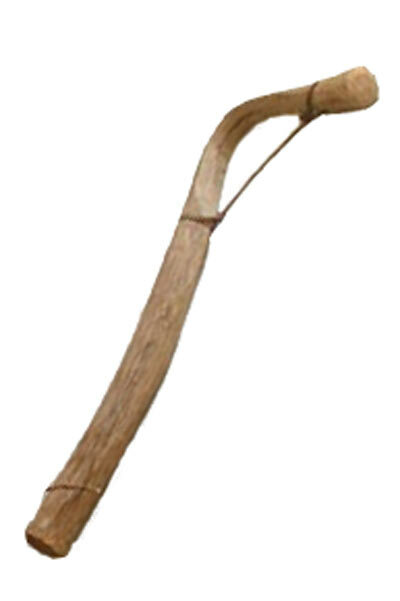 It is available in two sizes: 7″x16″ and 8″x20″, and comes with a curved playing stick.